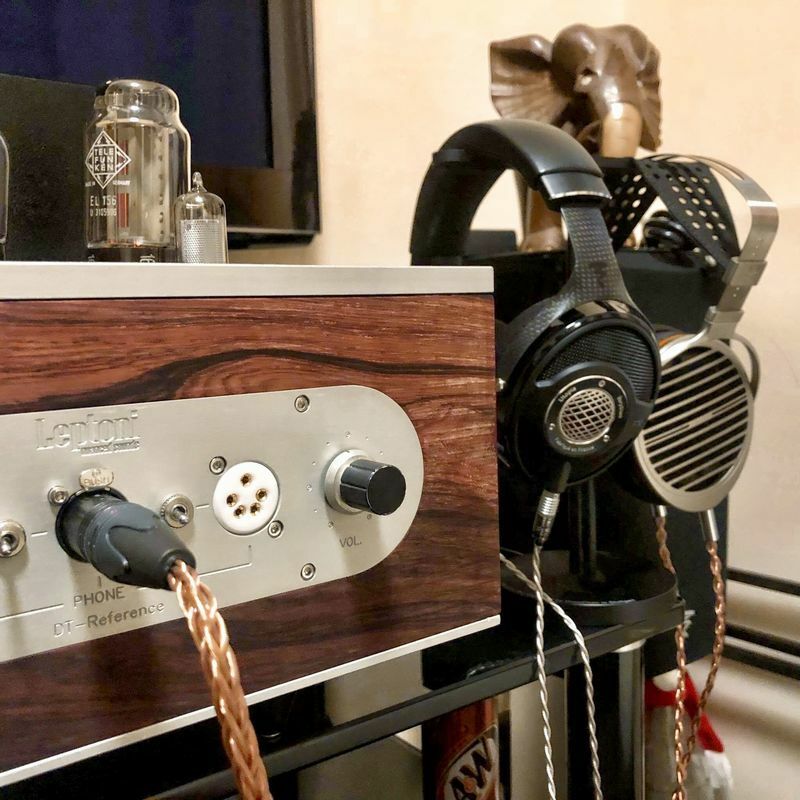 A fine piece of craftsmanship to unleash the full potential of dynamic headphones, including the legendary Sennheiser's HD800; Beyerdynamic's T1 and AKG's K1000. 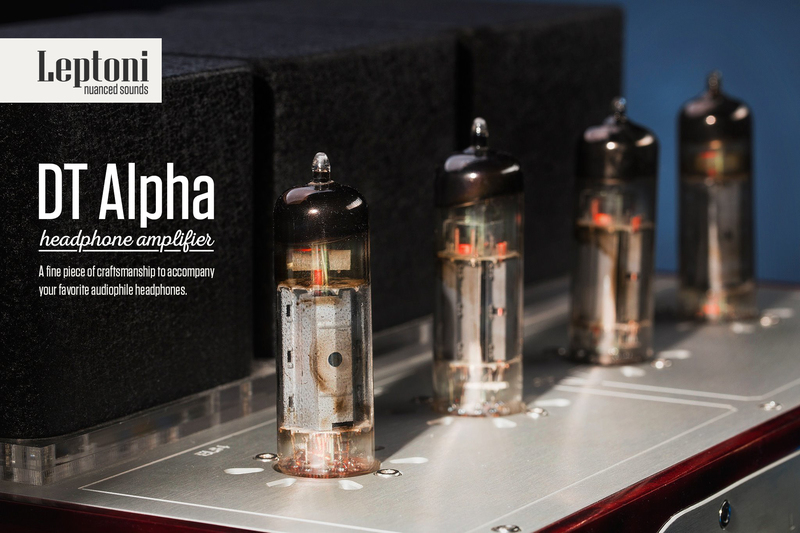 Built to last a lifetime, Leptoni's DT-Alpha dynamic Head Amp is sure to become a classic. 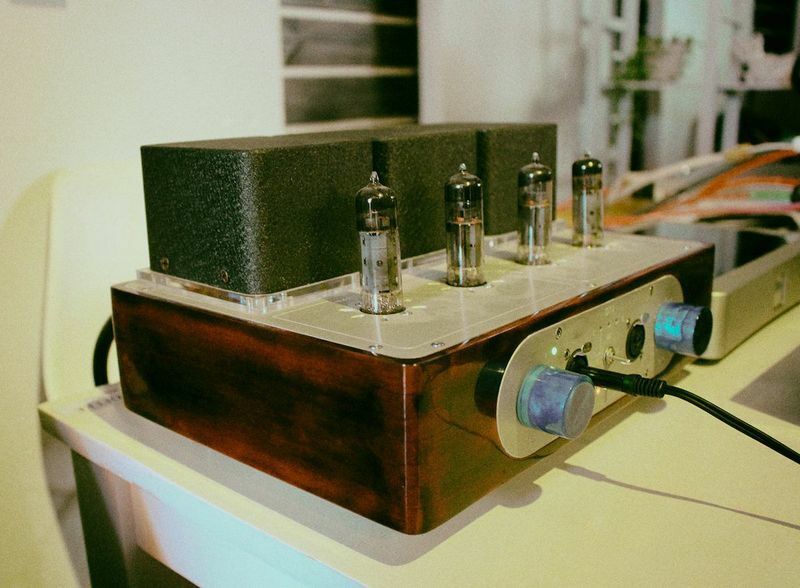 Its preamplifier has especially been engineered and committed to achieving substantial low frequencies and clarity in sound while expressing different nuances in timbre surprisingly. The entire music will evoke a rich harmony through dynamic headphones when driven by the DT-Alpha. The sound is sweet, natural, and impacting, almost down to the lowest bass. 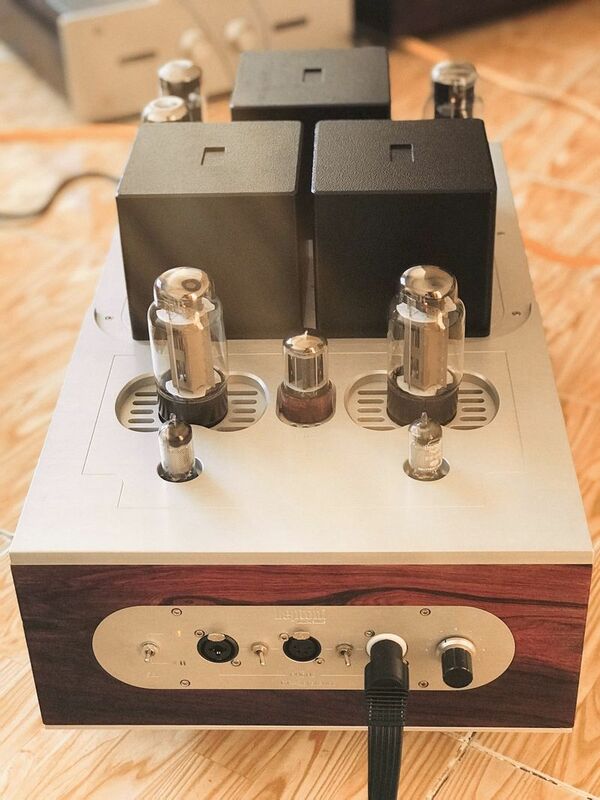 We heard lots of electrostatic head amps but keep tossing about a single tube amplifier that could get the most tonal richness and depth out of Stax's 009/007 as well as high-end dynamic headphones such as Focal's Utopia, Kennerton's Odin; and other electrostatic ear-speakers with various bias voltage. After months of prototyping, we have finally reached to the version that fulfills those expectations, called DT-HWT. It delivers a feeling of musical harmony that we never got close to before. The mid-range is gloriously rich, with more timbre on vocals. The bass is much fuller with far more weight. The soundstage is also expansive and the separation is much clearer. With a separated and dedicated power supply unit, the noise floor dropped noticeably that you become very aware of the singer's breathing and physicality. The highly reserved power supply circuit is constructed with choke coils and large capacitor group; achieving high headroom and wide bandwidth sound possible. 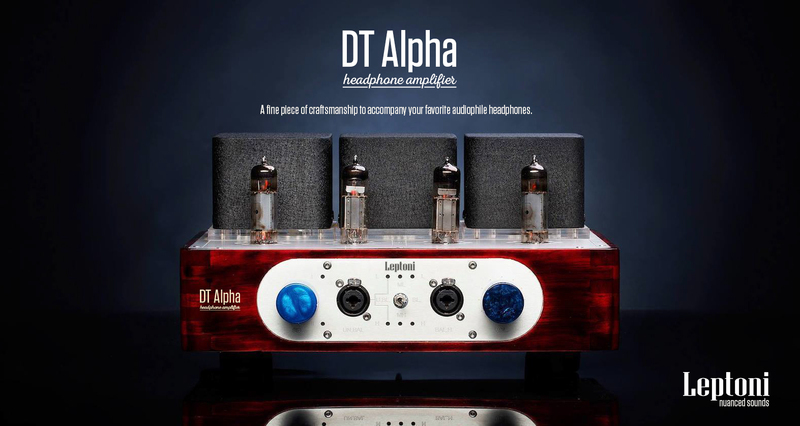 Two clips below demonstrate the DT-HWT performs as a preamplifier out to the Rotel RB-1552 mk1 power amp, driving a pair of DYN Contour 30 floor-standing loudspeakers, which gave just a glimpse of its natural and purest bliss of the sweetest sound signature. Music was flowing through your body with a level details that second to none. To make the DT-Reference it takes more than the spirit to pursue perfection. It's the persistence to produce only the most enjoyable yet authentic sounds on a headphone level, an endless pursuit of "there must be something we can do better". 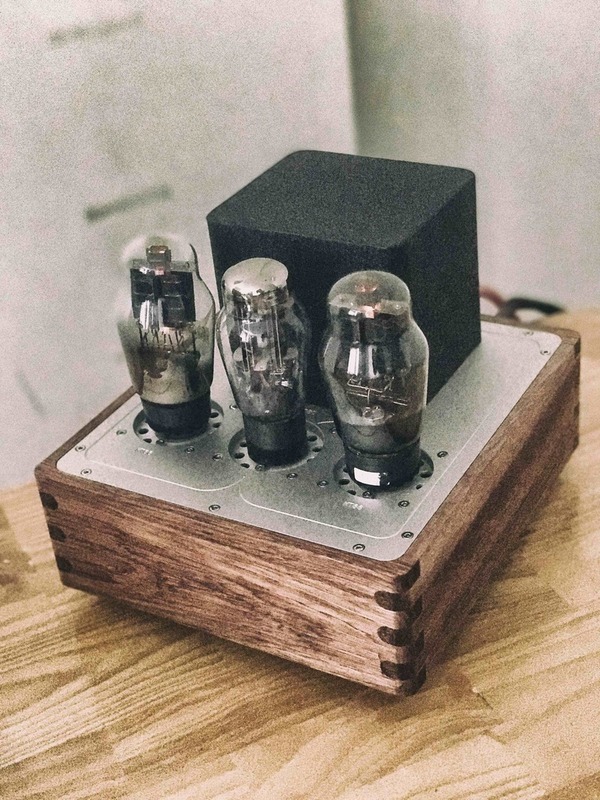 And never before will you hear such loyal sound being produced through your high-end headphones driven with this remarkably exquisite and artful tube amplifier. That will be very unique to only you and be set for life. Subscribe by email » We'll email you when there are new products launched.